Asha Maurya, the former controller for Morris Hardwick Schneider who pleaded to conspiracy to commit wire fraud, will not take the stand at Nat Hardwick's trial. The government rested its case Tuesday evening in the embezzlement trial of Atlanta lawyer Nathan Hardwick IV after calling a potentially key witness: Fidelity National Finance executive Erika Meinhardt. In closings, the government cast Hardwick as liar and a thief who knowingly stole money from Morris Hardwick Schneider's escrow accounts, while his lawyers said he was duped by the firm's former controller. 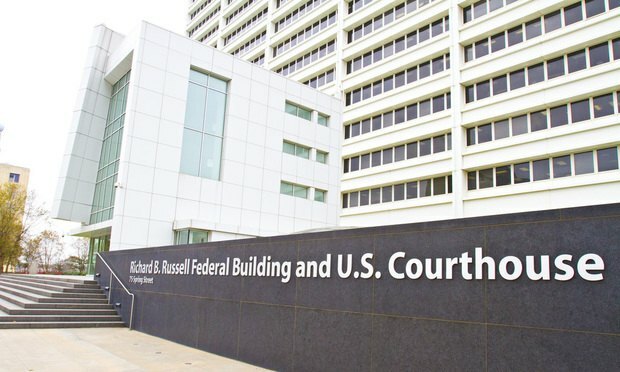 Federal jurors convicted the Atlanta lawyer on Friday of one count of conspiracy to commit wire fraud, 21 counts of wire fraud and one count of making false statements to federally insured banks. Atlanta lawyer Nathan Hardwick's sentencing hearing could be as contentious as the trial, according to dueling sentencing arguments.